When you thought you’ve seen it all..
Monkeys are cute, funny, and friendly.. Right? Wrong. Heading to the Monkey Forest in Ubud might make you think twice about these furry animals. Since I am writing about my experience heading to the Ubud Monkey Forest, or the Padangtegal Mandala Wisata Wanara Wana Sacred Monkey Forest Sanctuary as is stated on the entrance sign (try saying that five times fast), then you can be rest assured that I did survive and my tips might very well help you do the same if you decide to go. 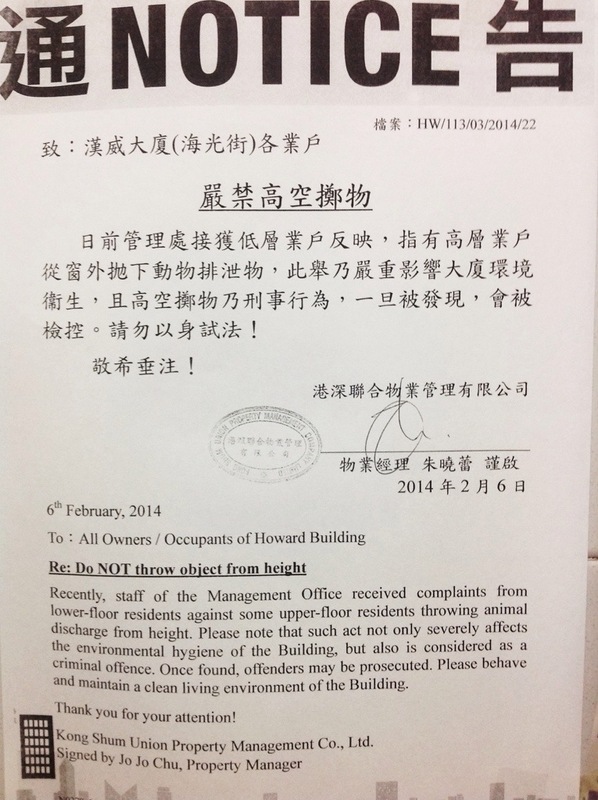 When a notice regarding “throwing animal discharge from height” is posted in your apartment building.